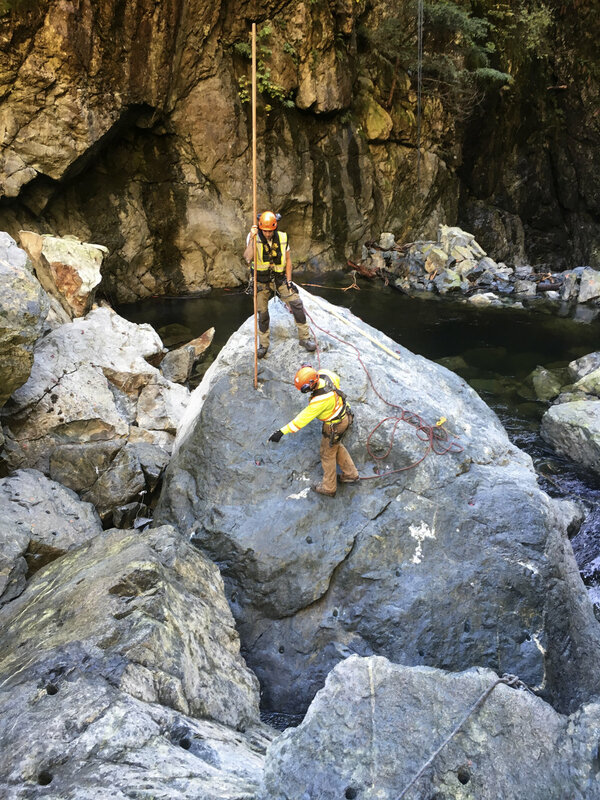 Apex Rock Pros provides rock and concrete breaking solutions for jobs that require low Vibration and sensitive demolition requirements. We strive to sell the best products available for all sensitive rock and concrete breaking projects, We also provide a certification program to get you trained with one of the industry best sensitive rock and concrete breaking tool: Royex. Working on a job and need some help? We offer consulting and contracting services for jobs that require sensitive rock and concrete demolition and removal services. We our your main providers of Royex and Nexpro Expanding grout along with all rock breaking accessories you may need! Royex is a top of the line rock breaking system that is designed for rock breaking jobs that conventional explosives are not allowed by regulation or too sensitive to blast. At the forefront revolutionary technology, the Royex Generation II System is the first deflagrating cartridge system that offers timing and delays. It has been developed into the most effective propellant cartridge because of the consistency in the powder mixture and power in the Maxfire Igniter. 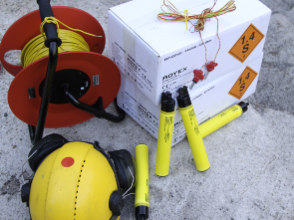 The Royex system is available in both electric and shock tube versions which allow them to be set off with any detonator. Apex Rock Breaking Solutions is proud to be Canada’s distributor of Royex and provides a full training course and certification for its use! Royex is the only propellant system around that offers it’s versatility and capabilities.